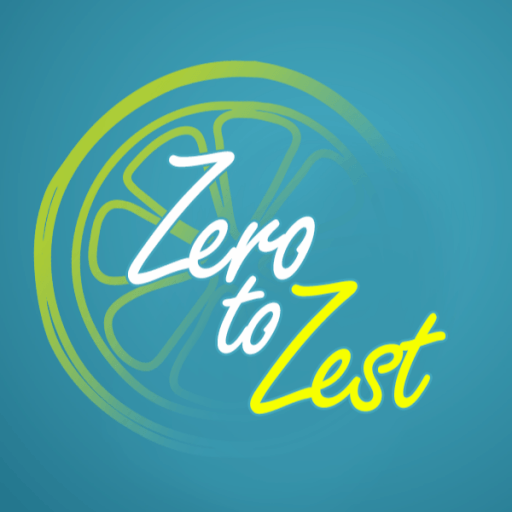 Category Archives for "Zest Challenge"
Feel You’ve Lost Your Zest? Want To Know How To Get It Back? Welcome to Inspired Zest For Life! My world was rocked when I became a stroke survivor at 38. On the path to recovery I found out some amazing things. Seriously, this is stuff most people don't find out in a lifetime. All of it opens doors to finding more happiness and zest and I want to share it all with you right here. How Can I Feel Happy? After my stroke I certainly did. That was when I started my journey of discovery to find out knowledge, inspirations and expert help to put me back on the road to recovery. I found out a lot and discovered how to generate more zest and feel happy again. This has a lot to do with elements we think little about, such as feeling fear or nurturing our zest for life.